Excellent impact resistance, weight reduction and sound damping. Increasing thickness by 4 times will result in 37 times increase in stiffness, while increasing weight by only 10%! 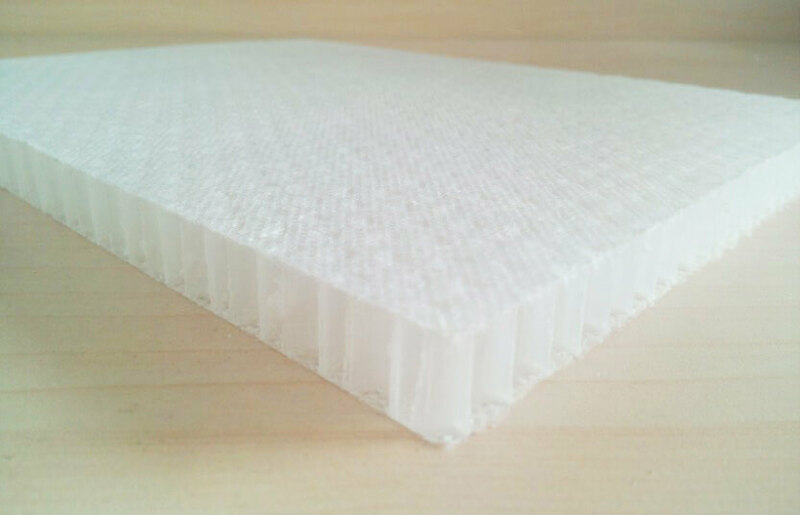 Plastic Honeycomb Core in rigid and scored sheets. 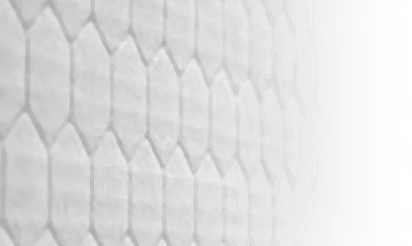 CarbonFoam PET/PIR/PVC/PE Structural Foam Cores in gridscored, grooved, perforated & double-scored patterns. Carbon-Core Corp. manufacturing and engineering facility in Troy, Virginia. 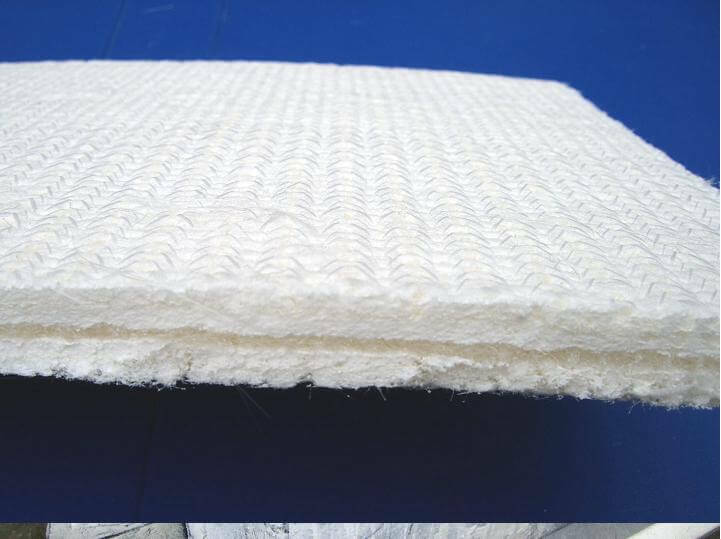 Structural Foamfilled Honeycomb with carbon fiber reinforced honeycomb structure and EPS/PET/PIR/PHE foam. 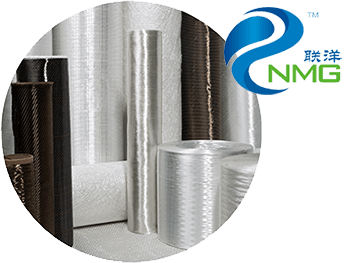 Carbon-Core Corporation offers a complete core materials portfolio by some of the most experienced professionals in the industry. 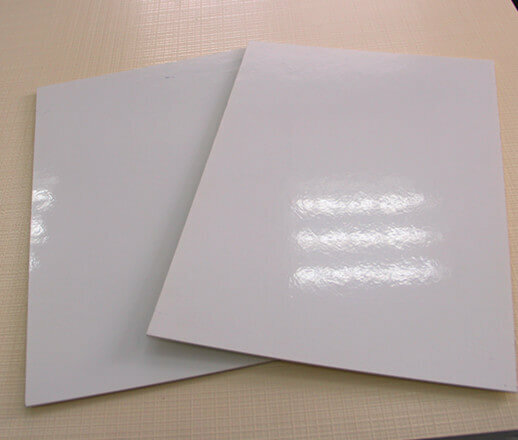 Our portfolio includes Structural HoneyComb (plastic & foam-filled), Structural Foam (PIR/PU, PVC, PE & fiber reinforced), Laminated Panels (composite & veneer), Core Bonding Compounds (core bonding, transom, general purpose), Laminate Bulker, and Fiberglass Material. 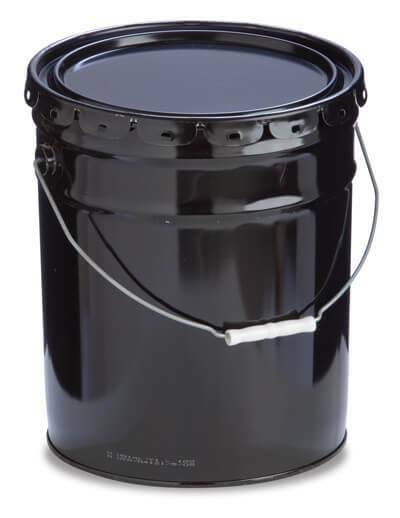 Our products can serve as a vital and economical option for all sorts of Marine, Wind Energy, Transportation, Industrial, Architectural, and Tub & Shower applications. 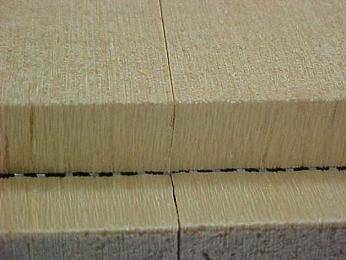 For example, our Transom repair materials and Composite materials are great for windmill blades and turbine housing. Our solid surface materials are great for kitchen countertops. These are just a few of the applications where Carbon-Core materials have been used with great success. 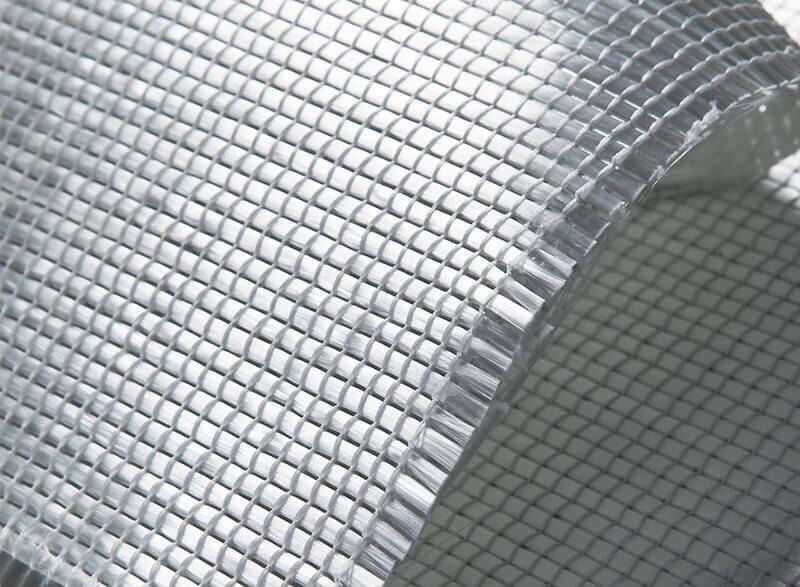 We engineer and manufacture custom-designed, unique material by using and improving current technology. 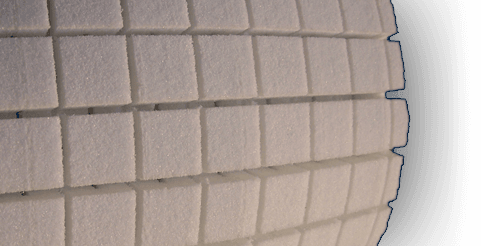 Our patent pending CarbonCore Structural Foam-Filled Honeycomb offers the best mechanical properties to cost ratio in the industry. 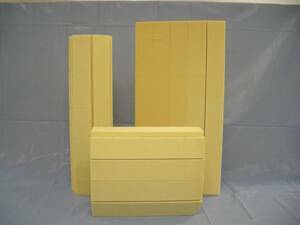 CarbonFoam Fiber Reinforced Panel® is a unique closed cell, lightweight composite product manufactured with cross-linked polymer foam and fiberglass, offering high specific strength and toughness. We are confident that our extensive experience will lend itself to any application under consideration. With your imagination, your product requirements, and our experience we can create new products with benefits answering your needs! 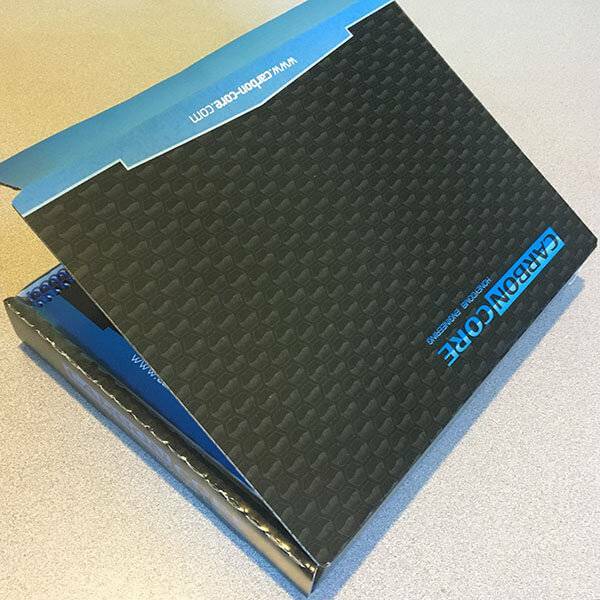 Click below to request a sample box from Carbon-Core Corp. Copyright © 2019 Carbon-Core Corp. | Designed by Web Weaving.